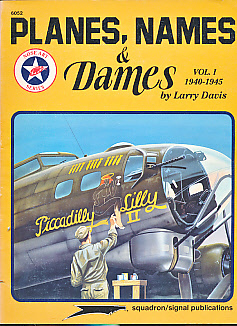 Barter Books : Davis, Larry : Planes, Names & Dames. Vol 1. 1940 - 1945. 210 x 280 mm (8 x 11 inches) - 64pp.